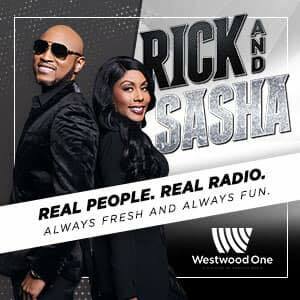 Another week, and another piece of history uncovered on the SoulBack R&B Podcast. Each week we’ve had on a special guest, and we’ve really been uncovering some secrets lately. The latest of those comes from the vault of legendary producer DJ Kay Gee of Naughty by Nature. If you may not recall, he ventured outside of his group to form Divine Mill, where he discovered and signed acts like Next, Zhane, Jaheim, Koffee Brown, and more. Kay Gee: Back then it was Next, Koffee Brown, Jaheim, and then the producers. They were all living together in my back house. It was basically Making the Band before Making the Band. Then the studio was there. We would just make records all day, but it wouldn’t be for anybody in particular. Every record that we made, Jaheim always felt like the record should be his! I’d be like “No Jah, this aint your record! We don’t know whose record this is yet.” The perfect example is, “Just in Case”. That song was originally a ballad. I have the original demo of the song with Koffee Brown singing it. My point is, every record and song we would make, Jaheim would always want it. We can’t even picture this uptempo song as a ballad. You had better believe we will get to hear this someday soon! So there you have it, another gem shared. Be sure to tune into the SoulBack R&B Podcast each week, and check out all of our episodes if you missed any of them! 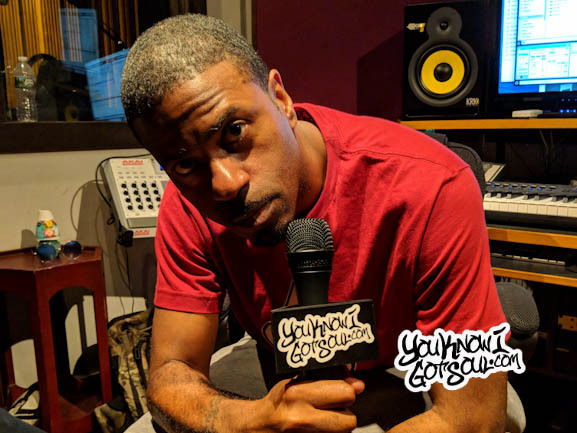 The post Kay Gee Reveals Jaheim’s “Just In Case” Was Originally a Ballad Recorded by Koffee Brown appeared first on .